* Kuhlau's Six Sonatinas, Op. 55, prepares the student for study of the easier classical sonatas. * While several of the sonatinas in this collection are standard teaching repertoire, others are not as readily accessible and present teacher and student with fresh choices for study and performance. * Titles: Sonatina No. 1 in C Major, Op. 55, No. 1, Sonatina No. 2 in G Major, Op. 55, No. 2, Sonatina No. 3 in C Major, Op. 55, No. 3, Sonatina No. 4 in F Major, Op. 55, No. 4, Sonatina No. 5 in D Major, Op. 55, No. 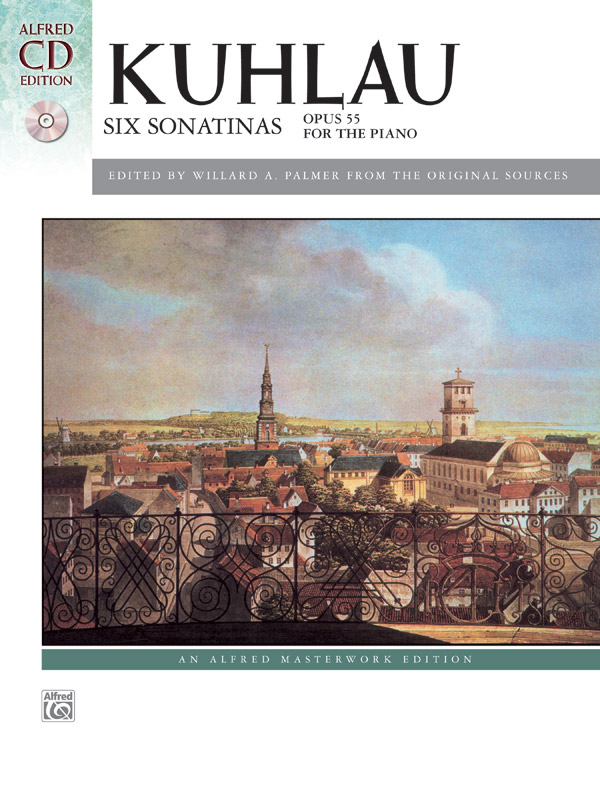 5, Sonatina No. 6 in C Major, Op. 55, No. 6.